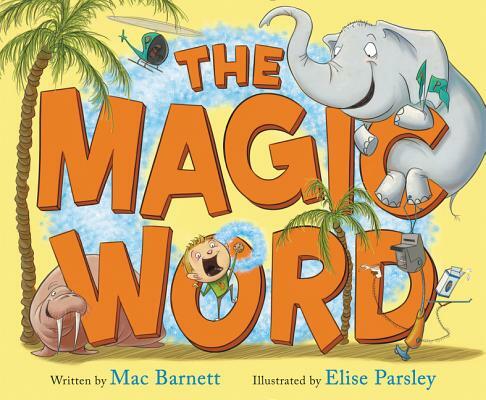 A hilarious take on what a magic word really is from Mac Barnett, the award-winning, bestselling author of Sam and Dave Dig a Hole and Extra Yarn, and Elise Parsley, the bestselling author/illustrator of If You Ever Want to Bring an Alligator to School, Don't! and If You Ever Want to Bring a Piano to the Beach, Don't! Elise Parsley is the bestselling author and illustrator of If You Ever Want to Bring an Alligator to School, Don’t! She studied drawing and creative writing at Minnesota State University Moorhead, and more of her work can be found at www.eliseparsley.com. Elise and her husband live in South Dakota.